If you are looking for the best time to book a Disney trip, the time is NOW! 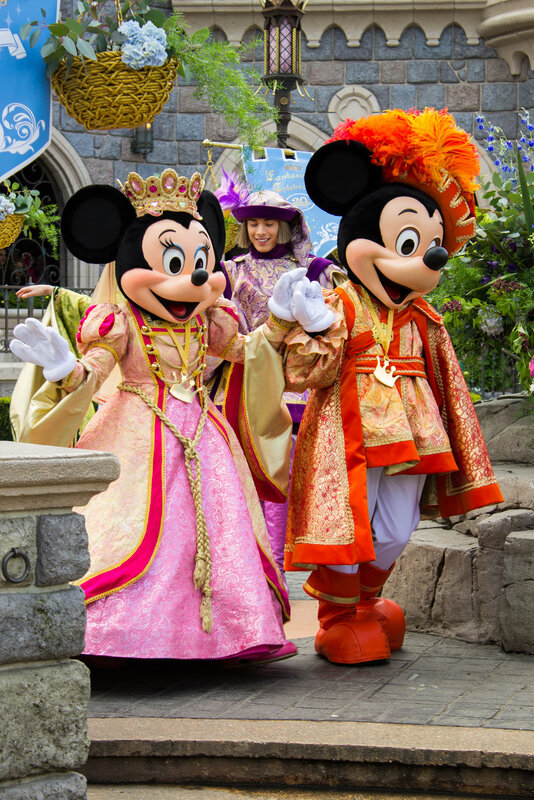 Back by popular demand, you can book your Disney package and receive your meals FREE! This is an amazing deal. I have been booking Disney for over 20 years and this is the best offer of the season! In this eBook, I will go over what is included in your package, how to book your dining reservations, tips on planning your Disney vacation and the extra perks you will receive when booking a Disney resort with Becker World Travel. Hopefully you will find this information and when you are ready to plan your Disney vacation we are here to help! With your free dining plan, you’ll enjoy one quick-service meal, one table-service meal and 2 snacks per person, per night of your stay. You are able to use your Table-service meals for Character Dining, Signature Dining and dinner shows. Plus, each person in your party gets a refillable drink mug which is a great value! To take advantage of this deal, you just need to book a minimum of a 5 night stay at a Deluxe resort. There are also options to stay at a Value or Moderate Disney resort where you will receive the Quick service dining plan. The Quick service plan offers 2 quick service meals instead of 1 quick service and 1 table service. Both options are based on availability and qualify for various dates in August, September, November and December of 2018. It’s a very good idea to decide where you want to eat and make reservations well in advance of your vacation. But how do you pick restaurants before you’ve even arrived in Orlando? I have many resources to help you decide which restaurants to choose. I also have many recommendations of my own. I try to make this process as easy and stress free for you as possible. Booking your dining reservations on your own can be very confusing and difficult but I will give you tips that will help you decide and of course I am there for you every step of the way. Once you decide which restaurants you would like to reserve, I will handle it from there. No messing around with their online system and no long hold times if you decide to call, This is a service my clients very much appreciate! Crowds are typically lower when kids are in school. Holiday weeks (especially holiday weekends), spring break, and the summer months are usually the most crowded times at Disney World. So if you can, avoid these times. 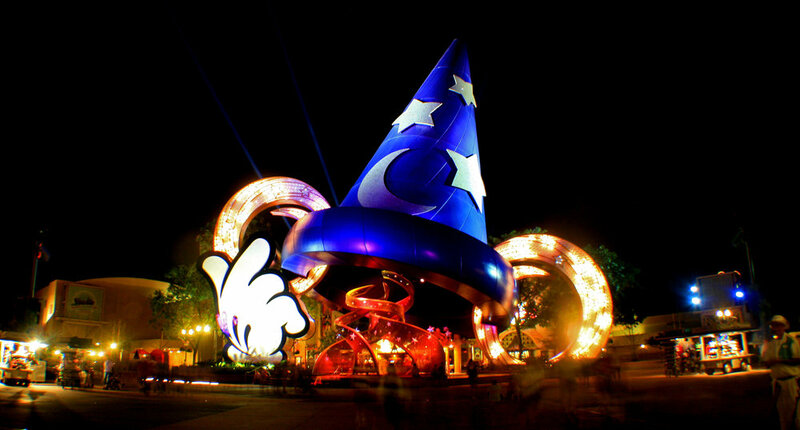 Purchasing items like ponchos, umbrellas, reusable water bottles, glow sticks and autograph books before you head to Disney World will save you time and money. These items are much more expensive if you wait and purchase them at one of the parks. I recommend purchasing park tickets well in advance of your trip. Disney raises their admission prices once or twice each year so purchasing them ahead of time could save you some money. Purchasing a Park Hopper Ticket allows you to visit any and all of the four Disney theme parks on the same day which I recommend. Disney Dining reservations begin 180 days in advance and I highly recommend booking these as early as possible since some restaurants book up fast. I will book these for you as an included service. I also recommend booking your FastPass+ reservations which you do up to 60 days in advance. I will book these for you as well. Download the My Disney Experience App it’s AMAZING!- This links your reservations, lets you search ride wait times, book dining reservations, purchase souvenirs and send them to your room or mail them home and it’s linked to your photo pass. Arrive at the park before it opens, regardless of the time of year. I suggest arriving 30-45 minutes before scheduled opening times. Midday sees the highest crowds, so I suggest taking a lunch break at this point. Crowds normally diminish later in the afternoon. Avoid the Crowds- work the park from the back to the front and counterclockwise to avoid the crowds. Also, plan to ride the big rides when others are watching the parades. Lines close at official park closing time. However, the park stays open for at least one more hour. Therefore, plan to get in line before the park “closes” and you will be safe to ride an attraction past the official park closing time. Strollers are more expensive to rent inside Disney parks than at local Orlando companies. Local companies also offer better quality strollers, plus you can use them on the way back to your car or the monorail. If you are using a stroller, tie a ribbon (or other identification marker) to the handle. This way you can easily identify your stroller. One of the most important yet often overlooked Disney World tips and tricks. Wear comfortable shoes. Between walking to attractions and waiting in lines, you will be on your feet for most of the day. The average person walks 7-10 miles a day at Disney World. If you want to rent a car (to get to Universal, a beach, or elsewhere else), you have a couple of options. Alamo and National both have on-site offices at the Disney World Car Center. Call 407-824-3470 and a shuttle will pick you up and take you to your rental car. If your child isn’t tall enough to go on a particular ride, use the “Child Swap/Rider Switch” program. Mobile Food Ordering- Disney has rolled out Mobile Food Ordering directly from the My Disney Experience App. Simply place your order, head to a specially marked window and pick up your yummy food. Disney Transportation- plan more time than you think you need if using Disney Transportation. It is a great way to get around but buses only come every 20 minutes or so and sometimes they have multiple stops. Also, be aware that you cannot catch a bus from one Disney park to the next. You have to go to another resort or take the monorail or boat systems to get to your next park. Sign up for a wake-up call- you receive a phone call in the morning from a Disney character and the kids will love it! Early Access to FastPass+ Planning Get access to reserve select shows and attractions up to 60 days before arrival. * Planning your favorite Walt Disney World Resort experiences early means more time for fun. Extra Magic Hours! Spend extra time at one of the theme parks each day—park ticket and Resort ID required. Complimentary MagicBands Access vacation choices selected with My Disney Experience—at no charge. 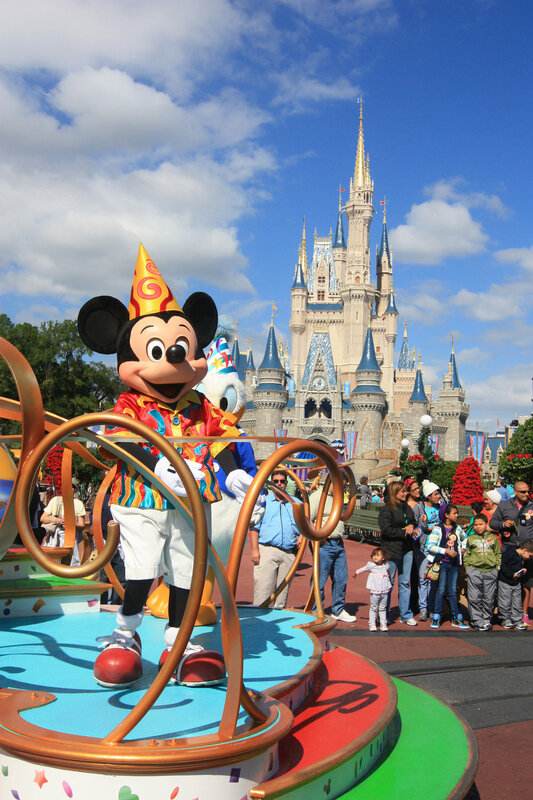 Disney’s Magical Express Service is a convenient service that transports you and your party between Orlando International Airport and your Disney Resort hotel via motorcoach, including luggage delivery service—at no additional charge. Our complimentary motor coach, ferryboat and monorail services are available to take you throughout Walt Disney World Resort. Guests staying at Disney Resort hotels enjoy complimentary standard parking at Disney Theme Parks, Disney Water Parks and Disney Springs Area. I will research and recommend the best resort for you based on your preferences and budget. I will give you recommendations on which Dining Plan is best as well as what type of Theme Park tickets are best for you and your family. I will book your Advanced Dining Reservation and Fastpass tickets at the appropriate time. Plus, I will always research for promotions to get you the best deal! Hopefully you have found all of this information helpful. 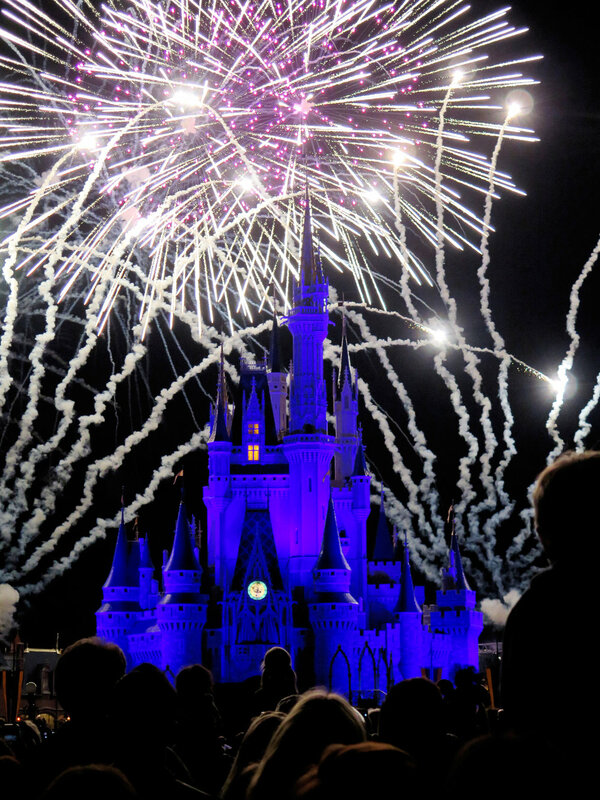 I love to plan Disney vacations and I look forward to planning yours!